You been having digestive issues lately? Constipation? Diarrhea? Those “toilet issues” as I like to call it. If so, then I would like to introduce you to probiotics. 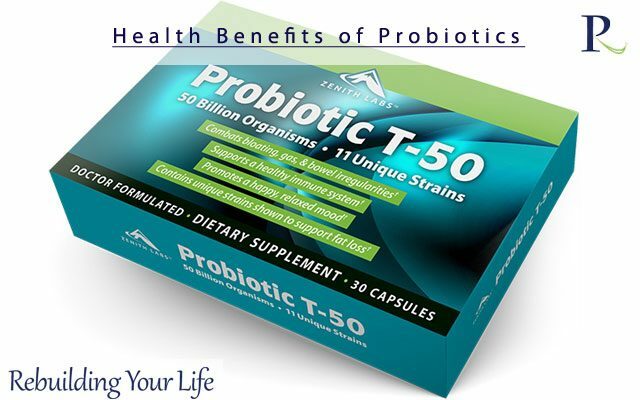 The word “probiotic” is a compound of two Greek words: “pro,” to imply promotion of and “biotic,” which means life. According to the World Health Organization (WHO) and most other health organizations, a probiotic as any living microorganism that has a health benefit when ingested. Your intestines are home to 500 million good and bad bacteria. The reason most people have digestive issues is because they don’t have enough good bacteria. Probiotics aid in providing good bacteria. Most people get their probiotics from food sources. While it is beneficial to include these foods in your diet, most people don’t eat kimchi (let alone know what it is or how to spell it). That is why it is essential to supplement probiotics into your diet, especially if you are having gastrointestinal (digestive) problems. Besides digestive health, here are 2 other health benefits of incorporating probiotics. 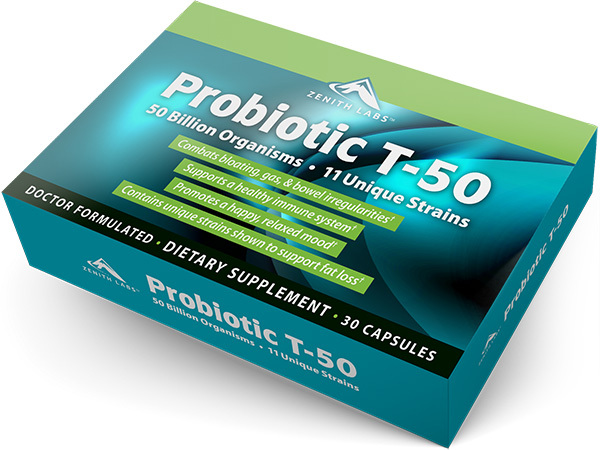 If you are (or have had) suffered from urinary tract infection, then probiotics is for you. Urinary tract infections are more prevalent in men than women. Studies show that probiotics aids in urinary functions by preventing bad bacteria from entering the urinary tract; thus, maintaining a ratio of healthy bacteria in the tract. Most infections subside after taking antibiotics alone but it is a 30 to 40% chance they will return. To prevent return of urinary tract infections, take probiotics along with antibiotics. Allergies are linked to poor gut health. A condition known as “leaky gut syndrome” causes most people’s allergies to flare up. The main reason leaky gut syndrome occurs is due to a poor digestive system. As mentioned, probiotics helps improves digestive function; thus, it will relieve allergy symptoms. 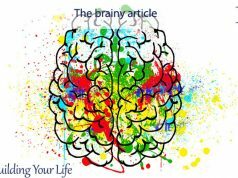 While more research needs to be conducted ,one large study discovered a correlation between pregnant women taking probiotics and 30% decrease in childhood eczema (an early indicator of allergies) in their newborns. The study selected women who had a history of seasonal allergies. Newborns who took probiotics had a 50% higher levels of tissue inflammation, in which signifies a healthy immune system and reduced allergic incidence. Probiotics helps deliver these 3 health benefits. If you suffer from digestive issues, it would be wise to invest in a probiotic supplement. Make sure to get a probiotic supplement that contains at least 10 billion active cultures from at least ten different strains, including bifidobacterium and lactobaccilus acidophilus.